Women’s Champions League is back! 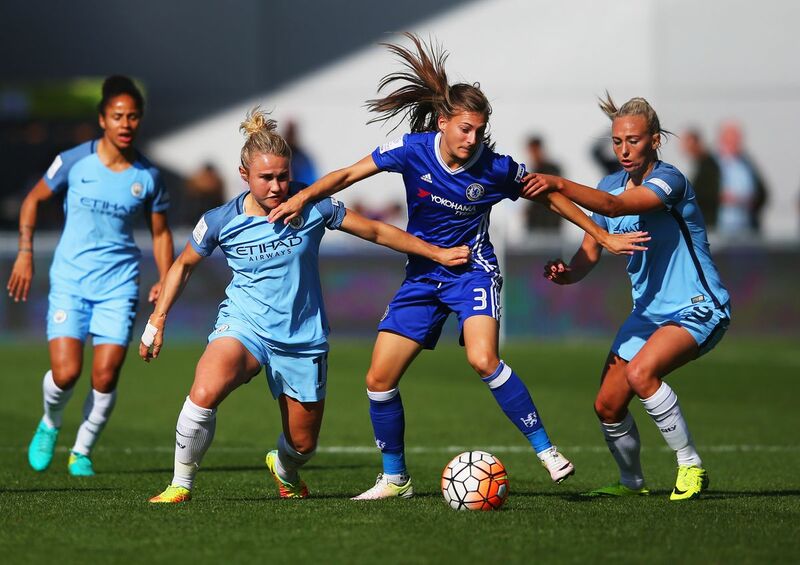 Chelsea Women is already preparing to host Paris Saint-Germain at Kingsmeadow on Thursday. In the meanwhile, Jess Carter, the young revelation for the Blues recently, is hoping for another special atmosphere under the lights at KT1 home. 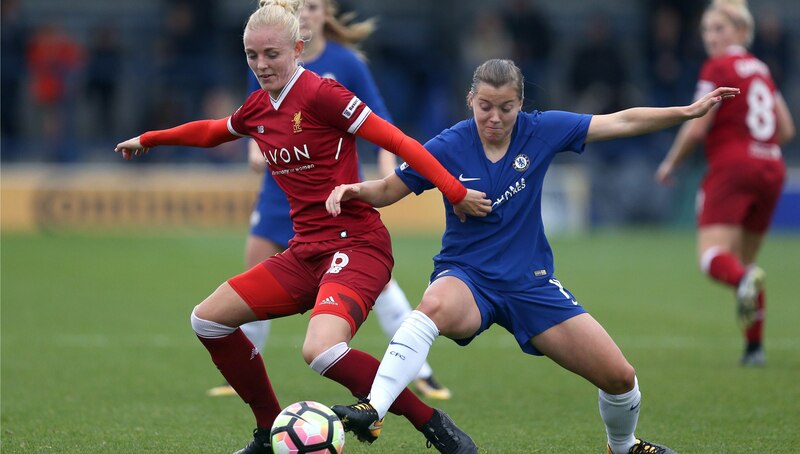 The 21-year-old was part of the Blues side which booked a place last week in the FA Cup semi-finals, with a 1-0 win over Durham on Sunday, which has surely moved Emma Hayes’ Chelsea a step closer to retaining the trophy they won in style last season, after a thrilling final against Arsenal. Now, Chelsea has a new challenge: Go through the next stage of this season’s UWCL. Everyone is excited, but not as much as the young Carter. ‘I wanted to be playing in the Champions League, competing against the best teams and players in the world,’ said Jess Carter in an interview to Chelsea TV, who made her professional debut for Birmingham (before signing for the Blues) in a quarter-final match in this competition against Arsenal as a 16-year-old, winning the POTM (Player of the Match), no less. 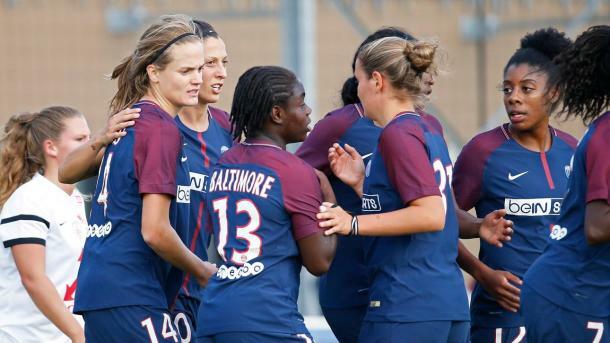 The right-back’s past two appearances for the Blues have come in a defensive-midfield role which has utilized her strength and athleticism to good effect. It’s a fact that her solid performances helped the Blues to win against Liverpool and Durham, and she thinks the tough nature of Chelsea’s FA Cup quarter-final will stand in good stead for Thursday’s game versus Paris Sant-Germain, by far one of Europe’s top clubs. Anyways, everything could happen, but if Chelsea’s spirit and fans stay strong, even with bad weather, the Blues could give more than a headache to the Parisians.